With an award-winning director also on board, this film shall be sweet! 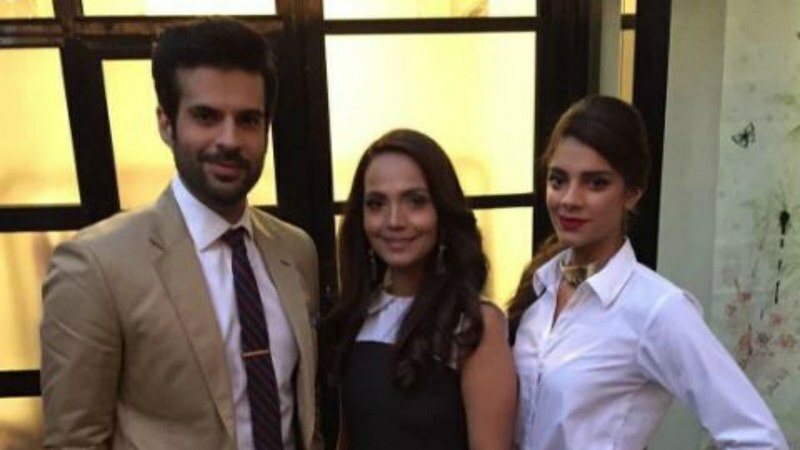 Adnan Malik will make his debut film with Sanam Saeed and Aaminah Sheikh! The trio announced they are working on an upcoming film called Cake at a meet and greet at Karachi eatery Mews yesterday. While the stars are keeping mum about the film's story and subject matter, here's what we know so far. 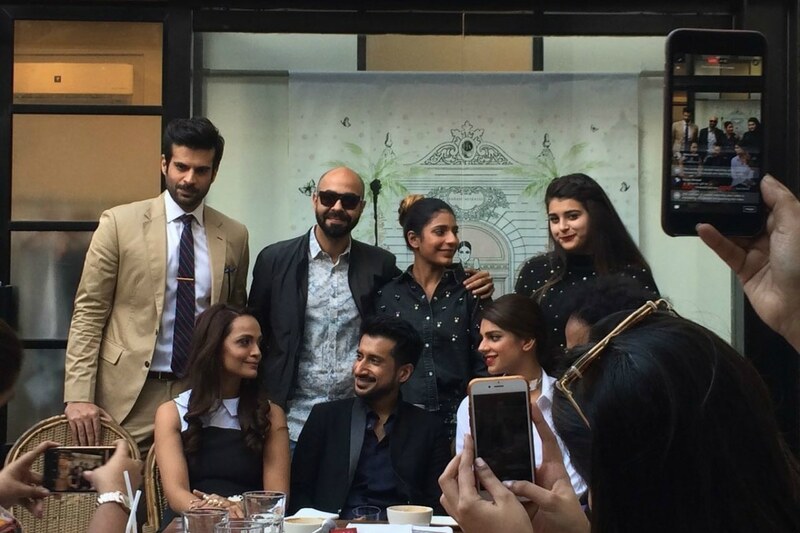 1) Sanam Saeed revealed that the film was titled Cake because its story has many layers. 2) Aaminah Sheikh, who has previously acted in films like Josh, Seedlings and O21, promised this film has a stellar script. According to her, the script was very compelling and she couldn't refuse. 3) Adnan Malik backed her up, saying there's plenty of good reasons for why he chose Cake to be his debut film. "I wanted to work with like minded people. And the script made me shed tears. The film is funny and emotionally honest and has a contemporary theme," he said. 4) Award-winning filmmaker Asim Abbasi is directing Cake. He has shot short films abroad and is known for his works like Little Red Roses. According to the director, it took him some time to adjust to the way things work in Pakistan, "because everyone is relaxed and they say ho jae ga (It will be done). But the positive thing here is that people here are more hungry and ambitious." 5) The shooting for Cake already started! Initial shooting has already been wrapped up in Karachi. More shooting spells are planned for interior Sindh and London. Cake's post production will take place in London. The team hopes to have Cake released by late 2017/early 2018. Either way, this seems like a film we should look out for! Actors speak out: How wide is the gender-based wage gap in the Pakistani film industry? Adnan Malik doesn't know acting. 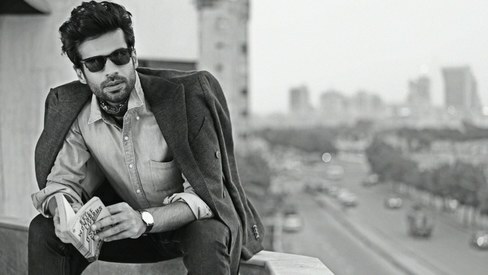 He should keep himself in modelling..
Pakistani movie trailers are enticing. the movie settles into a drama serial mode with lots of bad acting. How do they become actors in the first place if they know the camera is there? They should pretend the camera does not exist! Act natural! Making movies in bulk with no story wont support the industry..what we need is a strong story and script for movies to attract the ppl to cinemas and diminish the ppl's crazy attraction to bollywood nd y all the Tv actors are going to big screen with no screen effectiveness as Shann..
OMG, The food is so expencive in Pakistain. Look at the menu Nothing is less than RS 700. Shame. Adnan Malik is not an actor. He's horrible at acting. But they've got control over the tiny industry and won't let new talented guys enter. Good luck all, but please it be an entertaining film rather than just a tv drama on bigger screen. Also please pay attention to really good music. 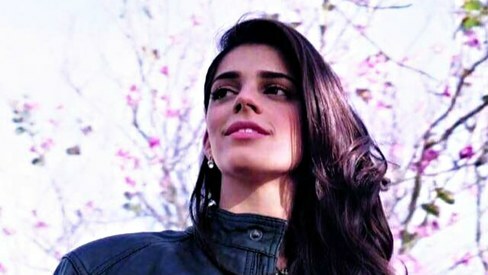 Amina Sheikh and Sanam Saeed are both brilliant actresses. Extremely talented and they've made their mark on TV and film already. Can't say the same for the guy though. Looking forward to this. i don't understand WHY they take this guy Adnan Malik. He can't act to save his life!! !